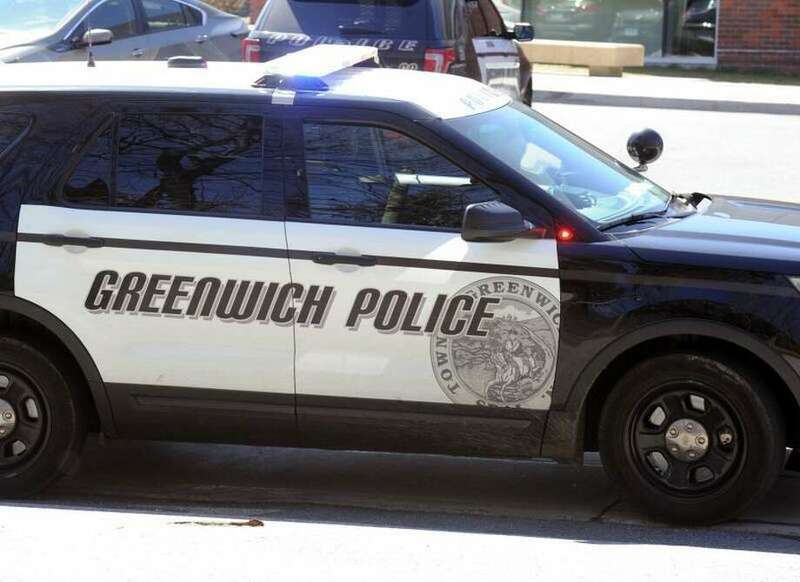 Arrest at Apple store on Greenwich Ave.
GREENWICH — A man was arrested for shoplifting at the Apple store on Greenwich Avenue, after he allegedly returned to the scene of his earlier crime, according to police. Boubakar Toure, 18, of Bradhurst Ave., Yonkers, N.Y., was charged with sixth-degree larceny Thursday afternoon. According to the arrest report, Toure was one of three men who were responsible for a larceny at the store the week before. When he returned to the store, he was recognized by management, and police were called. Police arrived and said stolen merchandize was found in his possession as he was leaving the store. An Apple pencil, worth around $100, and a set of high-end headphones, worth around $300, were recovered, police said. It was unclear what was taken from the Apple store in the previous week.